Get out of the spice rack, get to the complexion. These three spices can help alleviate blemishes. 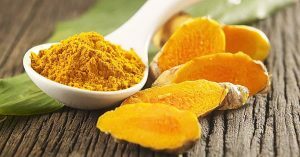 It has a tradition: Indian women have been taking turmeric for centuries before getting married to get beautiful, clean skin. In Internet forums, turmeric circulates as a means to subside skin blemishes. First of all, studies that prove turmeric’s effectiveness against pimples do not exist. However, that will not always mean that the spice does not help, just that there are no long-term studies on the subject. The spice turmeric contains the antioxidant curcumin. Curcumin has anti-inflammatory and robust antimicrobial properties that target acne bacteria. 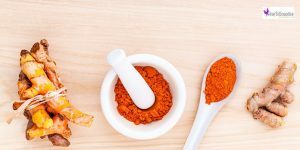 Of course, turmeric also works internally, depending on the taste and tolerability you can put the spice on your diet (tip: supplement with pepper, because the pipeline contained in it increases the body’s ability to absorb turmeric). 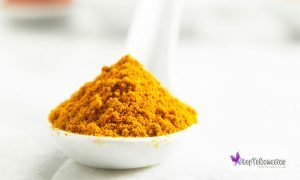 Make 1 teaspoon of turmeric powder with enough water or rose water to form a paste, spread on the skin (not on open wounds!) And let it dry on the surface. Then rinse thoroughly with water or a washing lotion. 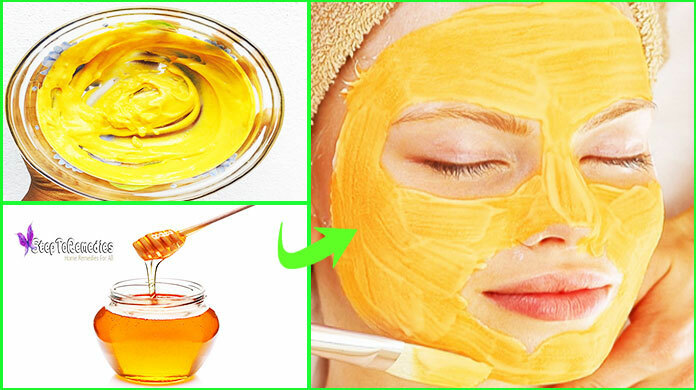 Mix the turmeric powder with honey and apply the paste to the affected areas of the skin. Keep on a list for 15 minutes, then remove and wash off with water. Mix the turmeric with a drop of coconut oil and spread on the face as a mask. Coconut oil contains lauric acid, which works effectively against skin bacteria responsible for inflammatory acne (pus, pimples ). Depending on the consistency, leave for at least 5 minutes. 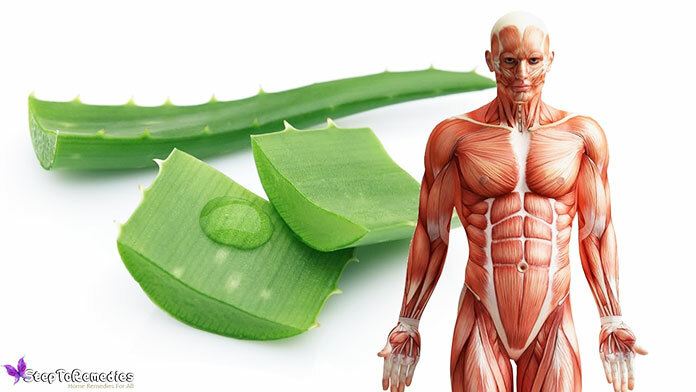 In many acne forums one reads enthusiastic voices for the application of cinnamon at blemishes. Especially in combination with honey, the spice should work well as a mask. Cinnamon also contains high levels of antioxidants and has an anti-inflammatory effect. Studies have proven that cinnamon can stop the growth of bacteria and fungi. Important: Start with a stable dose, because cinnamon hypersensitivity can cause skin reactions. 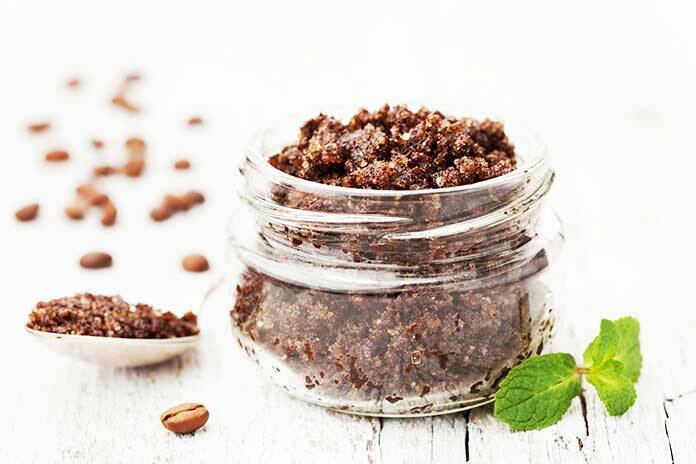 Tip: Always use in the evening, because cinnamon oil can irritate sensitive skin and provoke redness. 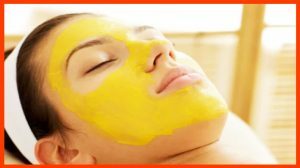 A mask with Turmeric, honey, and cinnamon can help against blackheads and blemishes in the mixing ratio of about 2 to 3 teaspoons of cinnamon powder with 1 ½ teaspoon honey to mix. Leave for at least 10 minutes and then rinse with warm water. The nutmeg should stimulate not only our gut, heart, and circulation well, but also the skin. Impurities should be clarified. Critical in the application is to rub the nutmeg fresh, which increases its effectiveness. Also, the nutmeg has anti-inflammatory and antibacterial properties. Also, just like all other spices in skin care, nutmeg should be carefully dosed as it can provoke redness in case of hypersensitivity. Nutmeg can also be used effectively to prevent pimples. A peeling of nutmeg powder helps against bacteria on the skin. When mixed with turmeric – honey, nutmeg can be used as a mask, often mixed with a few drops of lemon. On sensitive skin, you should test the compatibility carefully. In combination with coconut oil, you can use nutmeg as wash oil. Everything in your kitchen available? Then it starts. You do the following: Melt the coconut oil at a low temperature. Add ginger powder, coffee, and turmeric powder. If necessary, add water until a paste has formed. These you wear (in the shower because of the coloring Kurkumas.) and let it act for a few minutes.